All prices in our store are listed in US dollars. 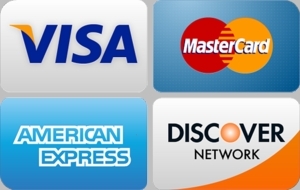 You can use PayPal or pay with your credit or debit card. 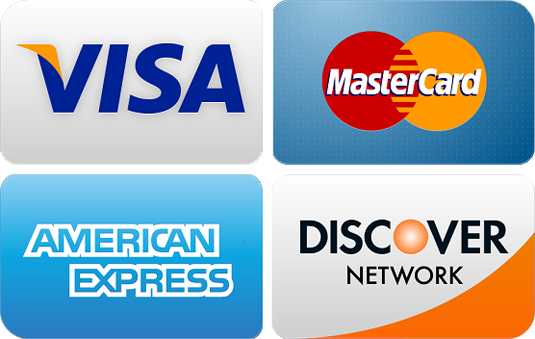 We accept Mastercard, Visa ,Discover and American Express. Movie liquidator wants every customer to feel safe and secure about their online transactions, which is why Movie Liquidator is a Yahoo site & Uses Norton's Secure Verisign the industry leader in e commerce security. Any personal information given to franksdvdmovies.com will be protected. We pay extra money each month to host our store with Yahoo which uses the most up to date sophisticated security and uses SECURE pages for your order processing. Plus, it's Yahoo! They know how to protect your information. How can I tell if the website is secure? Franks DVD Movies is a Yahoo store hosted by Yahoo which uses 256 bit encryption technology to safe guard all data. Many web sites use Secure Sockets Layer (SSL) technology to encrypt the credit card information that you send over the Internet. These sites usually inform you they are using this technology. Or, check if the web address on the page that asks for your credit card information begins with "https:" instead of "http:� if so, this technology is in place.Other ways to tell whether a web site uses security software. Your browser displays the icon of a locked padlock at the bottom of the screen and it also may be green (Netscape Navigator; - versions 4.0 and higher); You see the icon of an unbroken key at the bottom of the screen (earlier versions of Netscape Navigator); You see the icon of a lock on the status bar (Microsoft Internet Explorer). This web site uses Secure Socket Layer (SSL) to receive your credit card and other personal details. When will I be billed for my purchase? Once you commit your details and your purchases, the order is immediately saved on our secure server ready for processing. Domestic orders will have the credit card details debited within 8 hrs for all new product that comes with a dollar figure. If there are problems processing your credit card we will contact you via the phone details you supply or via e-mail. Once the payment has been authorized normal shipment times apply.